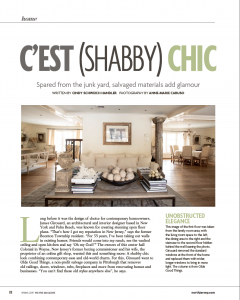 Interiors by James Girouard are popular features in local media. New projects occur in a wide range of locations. Contact us about your feature article or media inquiry.